If you’re thinking of investing in central London property this year, location is going to be one of the key factors to consider. Here are five areas that estate agents in central London think have some potential. It’s currently full of warehouses, artists’ collectives and hipsters, but showing some glimpses of gentrification thanks to the Olympics. New bars and cafes are springing up, and restaurant openings even include one from Fortnum and Mason. There are some attractive areas along the River Lee and of course the Olympic Park for greenery. Prices are currently more reasonable than neighbouring Shoreditch, but with Crossrail opening in nearby Stratford fairly soon, property prices are sure to rise. This area used to have a high crime rate but now has a safe community feel and is experiencing increasing commercialisation and an influx of people priced out of neighbouring Brixton. In addition to students attending nearby colleges, young families have been attracted by the highly rated local primary schools. Prices are likely to rise considerably if the Bakerloo line does get extended to include a Camberwell stop. 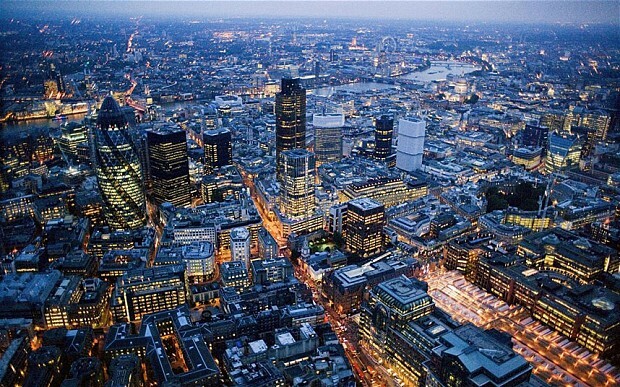 Further into the centre of London, good investment spots are hard to find. But some estate agents in central London have backed Bayswater as a place to watch. There is a range of properties available, from small studio flats to large Georgian terraced houses set around garden squares, and of course the area is packed with the amenities and entertainments you would expect from central London. Whitechapel is another central area within walking distance of the City of London. There are many new developments springing up, and the traditional stock of period terraces. Plenty of art galleries, cool bars and quality restaurants make this a great place to live too, so prices won’t stay at their current levels for long. A not-so-secret hotspot for the future is Nine Elms, thanks to the much-discussed Battersea Power Station development and of course the two new tube stations due to come to the area as well. If you are interested in this area, don’t delay. If you need more information about buying properties in London, or would like to talk to estate agents in Canary Wharf or Nine Elms then contact Henry Wiltshire today.